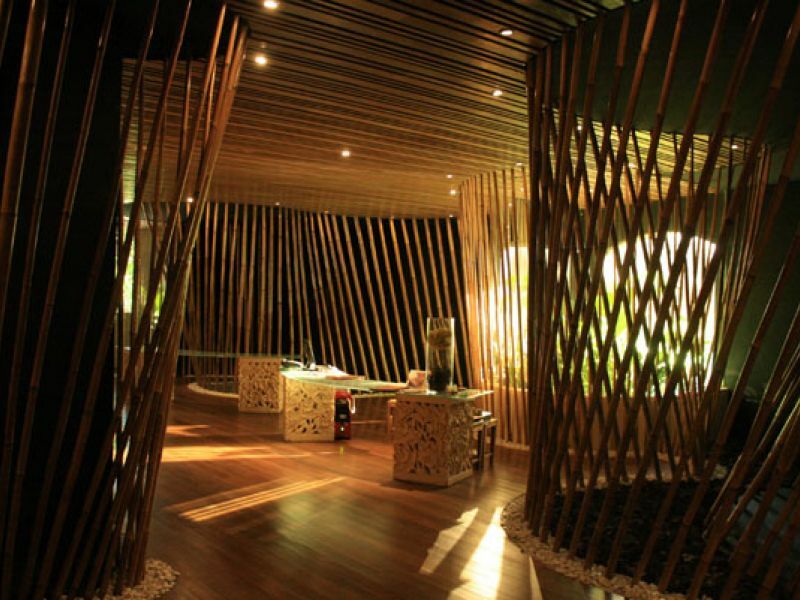 Bamboo Spa is located inside Kupu Kupu Jimbaran Suites on Jl. Uluwatu and just 15 mintues from the airport. 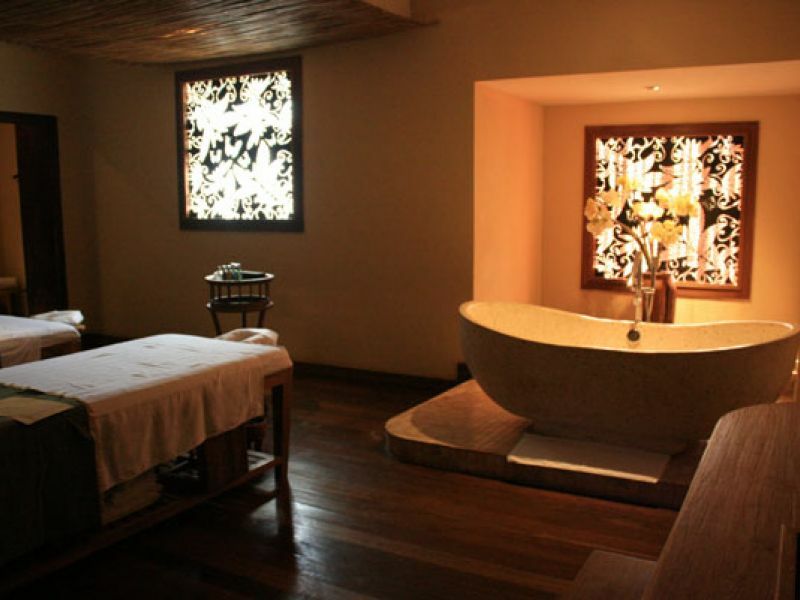 The spa features five single treatment rooms, nine double treatment suites for couples, a private steam room, a relaxation lounge, reflexology area, as well as a retail boutique. 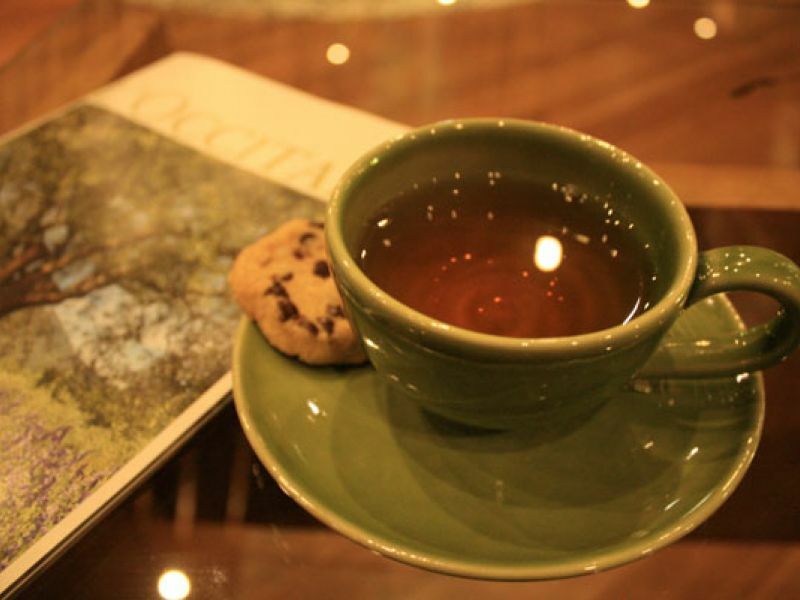 This place is heaven on earth! 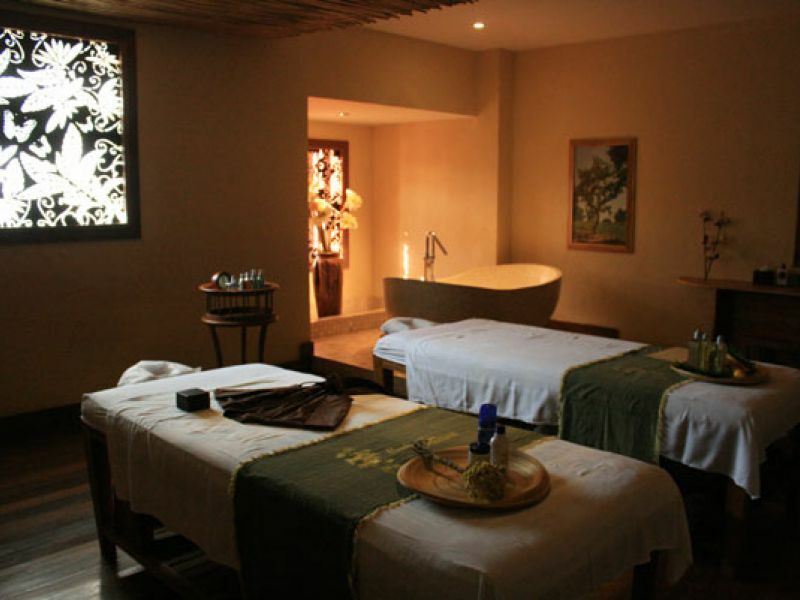 I decided to treat myself to a little pampering and am so happy I came here - from the decor to the friendly therapists and the actual treatments, it was all amazing. Highly recommended. 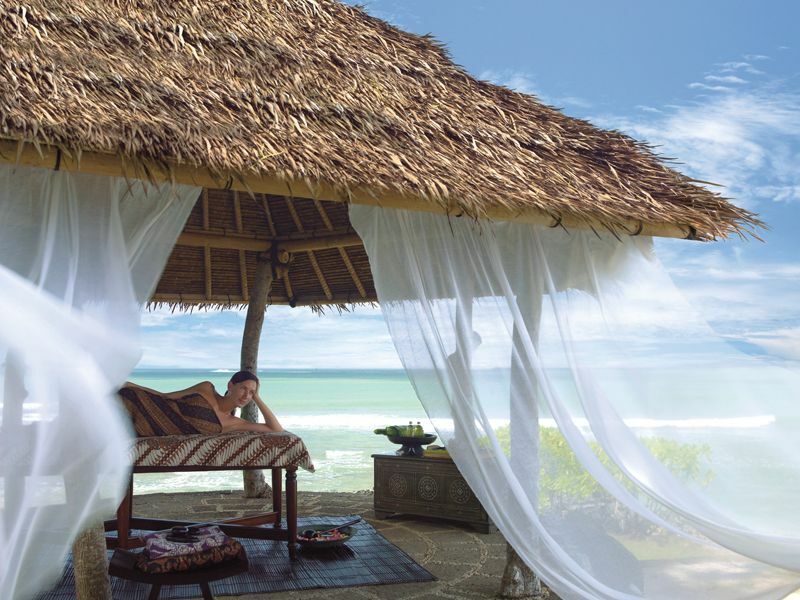 This is the greatest spa that I have ever tried in Bali. I was impressed the bamboo architecture of the spa building. 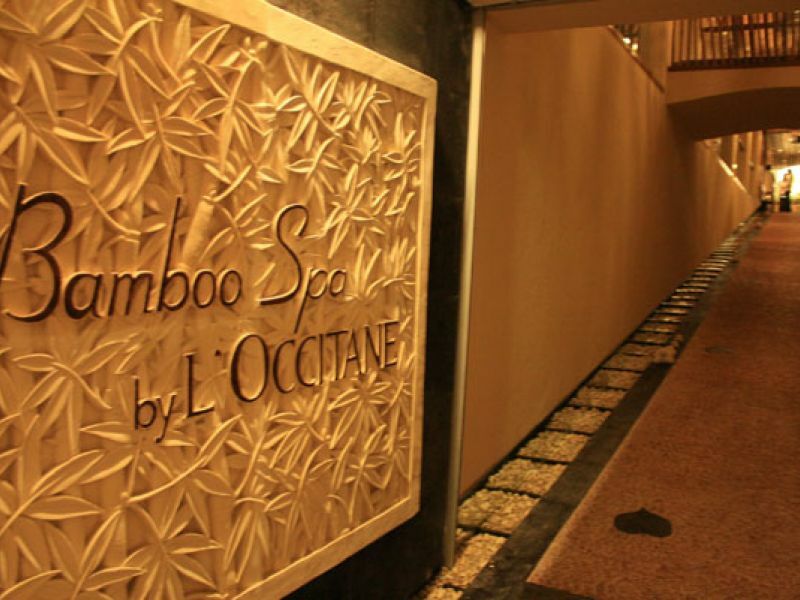 I chose Bamboo Massage which is used the bamboo sticks to massage whole body. It was amazing! 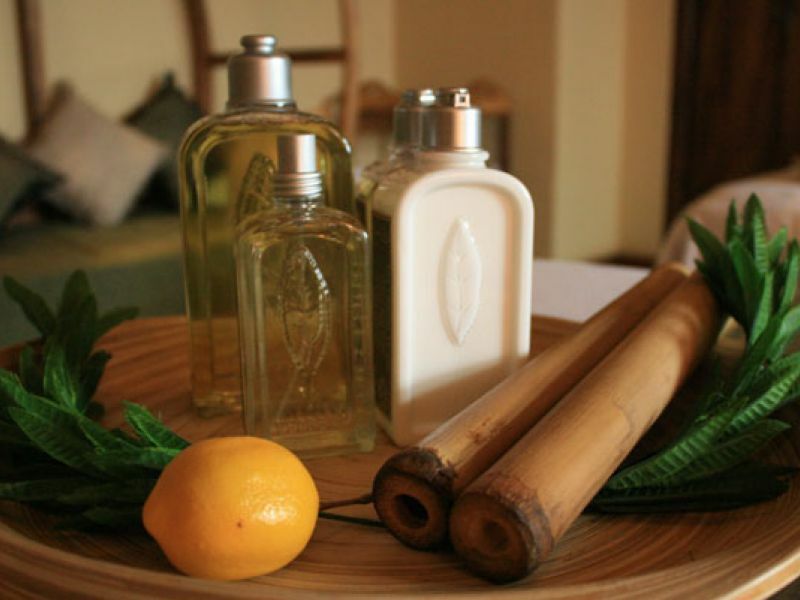 L'occitane’s products are for perfect relaxation.